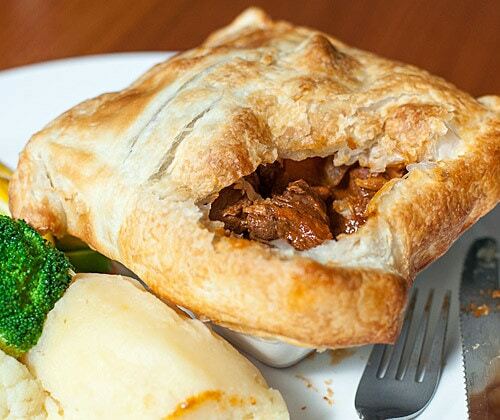 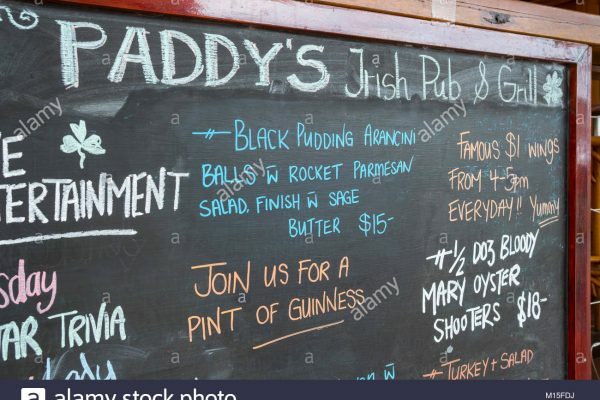 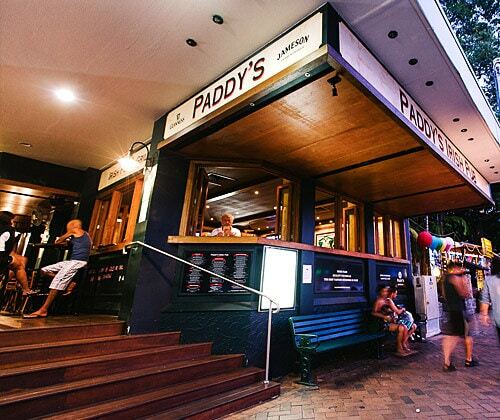 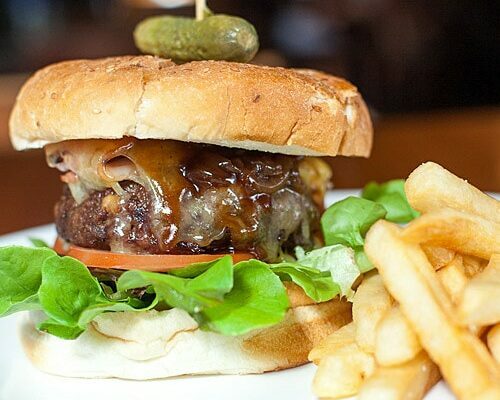 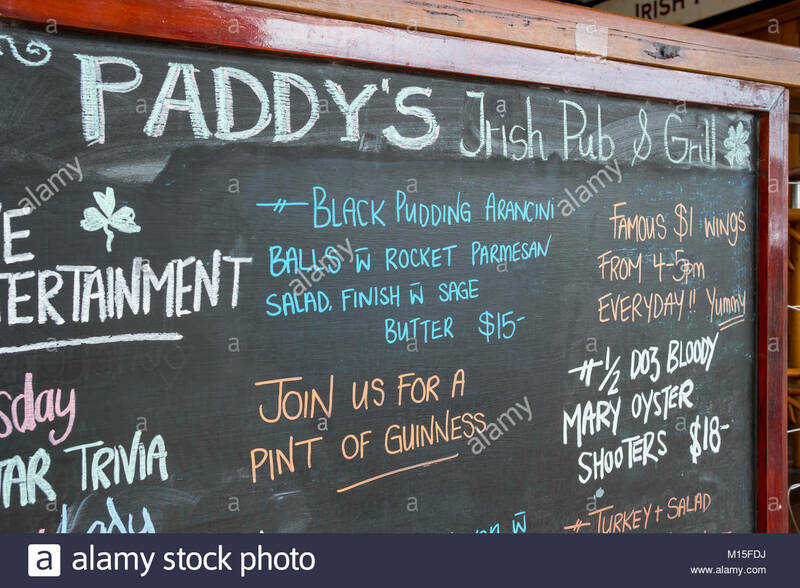 Located on busy Macrossan Street, Paddy’s Irish Bar is open for lunch, dinner or just drinks. 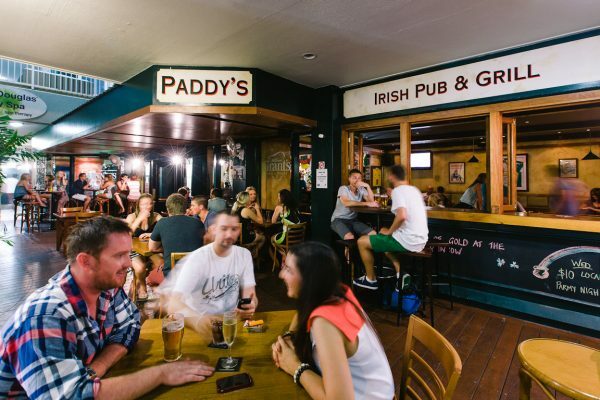 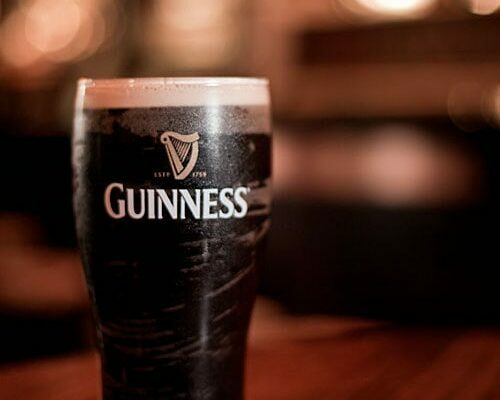 Come down and enjoy our warm hospitality and a pint of the best tasting Guinness in FNQ. 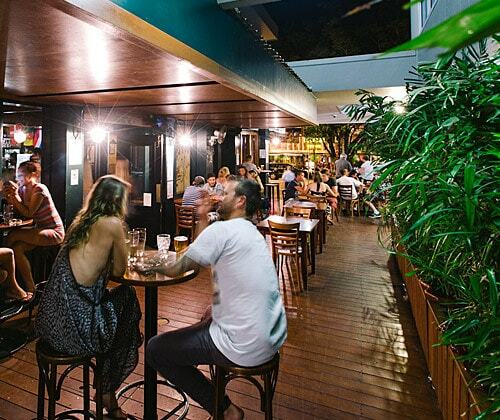 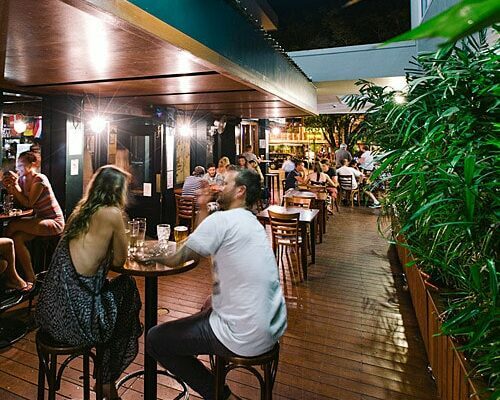 Join us for our local nights and entertainment to truly experience the great atmosphere of Port Douglas. 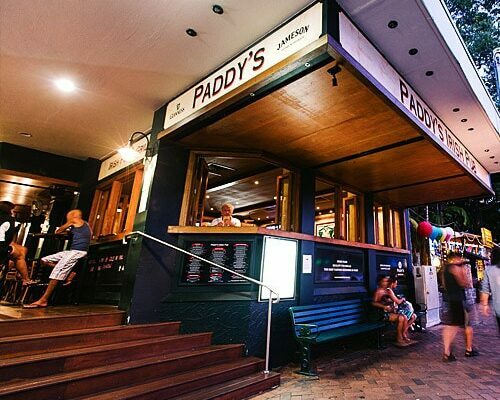 Open every day – 11am until late. 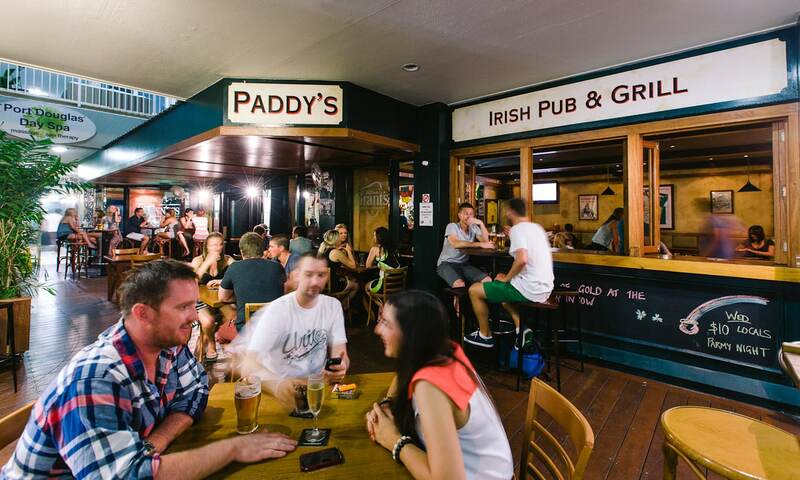 Watch all your favourite local and International sports at Paddy’s Live – Rugby, Football, Cricket & more. 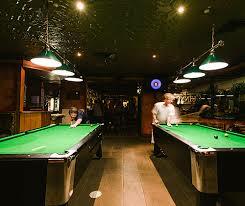 Paddys also has 2 pool tables if you fancy a game & Wi-Fi.